Woman Admits To Helping Her Husband Sèxually Abuse Their 3-Year-Old Daughter! A 36-year-old woman is to be arraigned Thursday on two counts of first-degree criminal sèxual conduct for allegedly helping her husband sèxually abuse their 3-year-old daughter. Police arrested the woman Wednesday, Aug. 14, at the Avalon Hotel in Blackman Township, where she was residing, and she is in the Jackson County Jail, Blackman-Leoni Township Public Safety Detective Sgt. Christopher Boulter said. 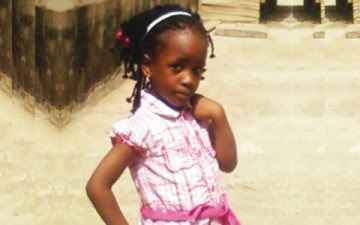 The abduction of a five-year-old girl, Oluwaseun Ogungbemile, at the Redemption Camp of the Redeemed Christian Church of God, has thrown her parents into panic. It was learnt that the girl, in company with her parents, had gone to the camp at Kilometre 46 on the Lagos-Ibadan Expressway, Ogun State, to attend the one-week annual convention of the church that ended on Sunday. 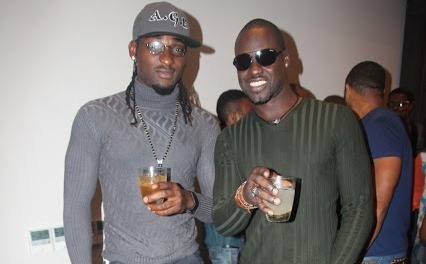 Popular M-Net-produced series Tinsel has suffered a setback as one of her main actors Chris Attoh who plays ‘Kwame Mensah’ suddenly announced he is leaving the series to pursue other career interests. 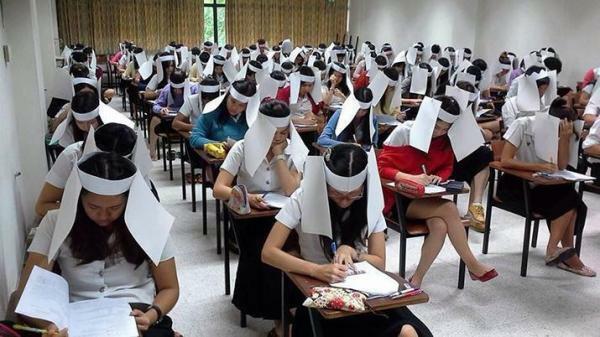 In an effort to curb rampant cheating Bangkok's Kasetsart university has created an anti-deceit paper helmet for students to wear during their midterm exams. The device, which resembles horse blinders made out of computer paper, was unofficially unveiled on an alumni Facebook page. 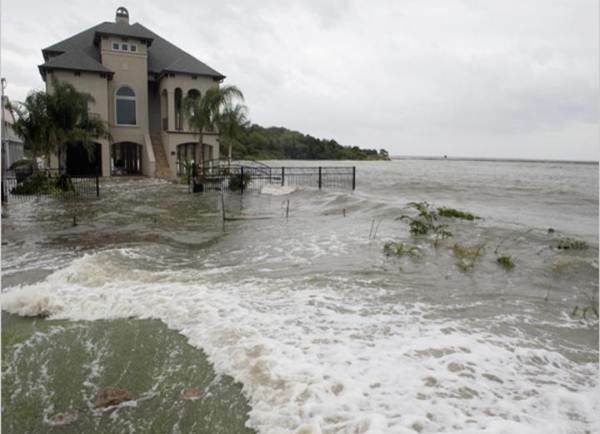 Residents of Lekki area of Lagos State are ignoring the latest warning by the state government of imminent danger from Sea Level Rise, SLR, which could lead to loss of lives and property. 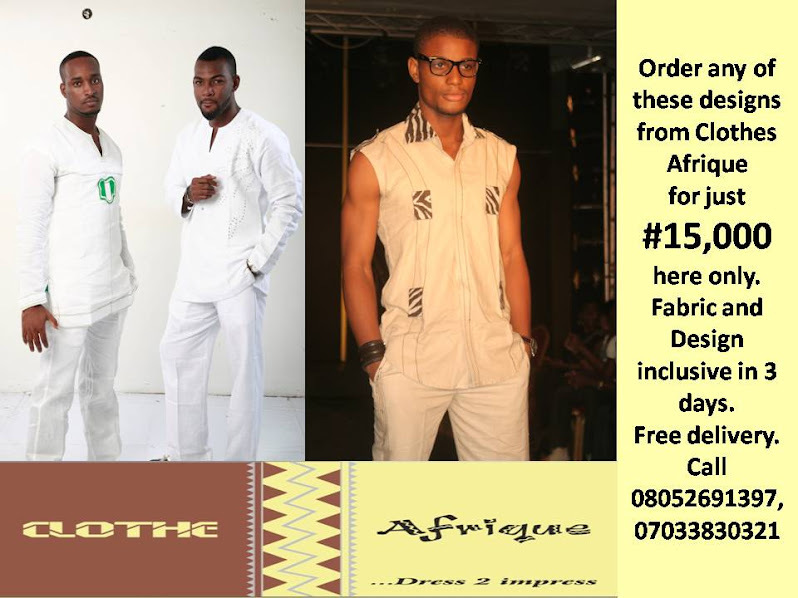 They have remained in their homes pretending that the warnings are inconsequential. In the wake of fresh overflow, the state government, promptly alerted residents on possible ocean surge in Lekki beaches, stressing that danger looms in the beaches and its environs. Specifically, she is not prepared to talk about her sẽxuality, which has been the topic of much debate. “I don’t feel the need to discuss my private life on this show or any other show,” she says somewhat wearily as she eats a sushi lunch at her desk. “There’s the part of my life that the public and I share together. And there’s the part that’s mine to keep for myself. And that’s mine. For me.” Privacy has become an archaic notion in an era of social media-enabled voyeurism. But executives at Sony support Latifah’s desire to keep her personal life off-limits. “It’s her choice what she chooses to talk about,” says Holly Jacobs, executive vp syndication and reality programming at Sony Pictures Television. “It doesn’t feel relevant to me because we’re just making a big, entertaining show and celebrating all of life. 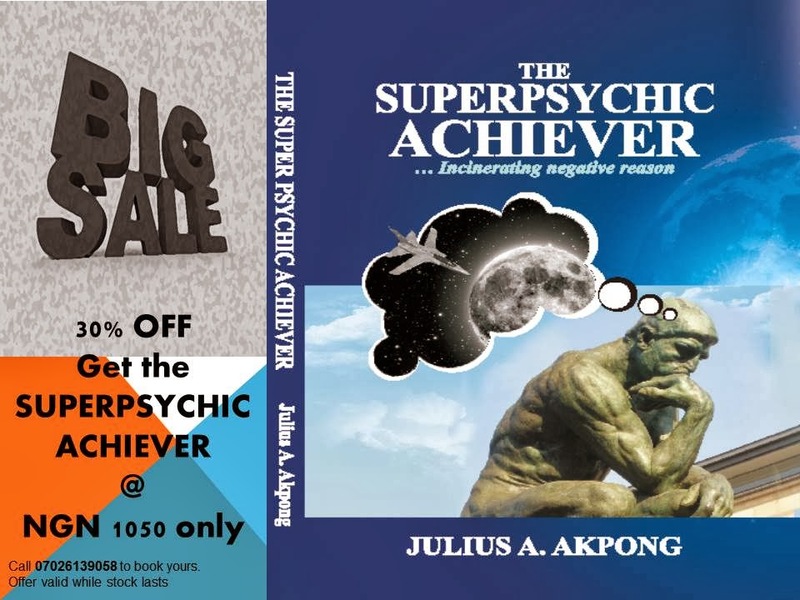 There’s a difference between talking about one’s personal life and one’s point of view and perception of the world and how they see it.